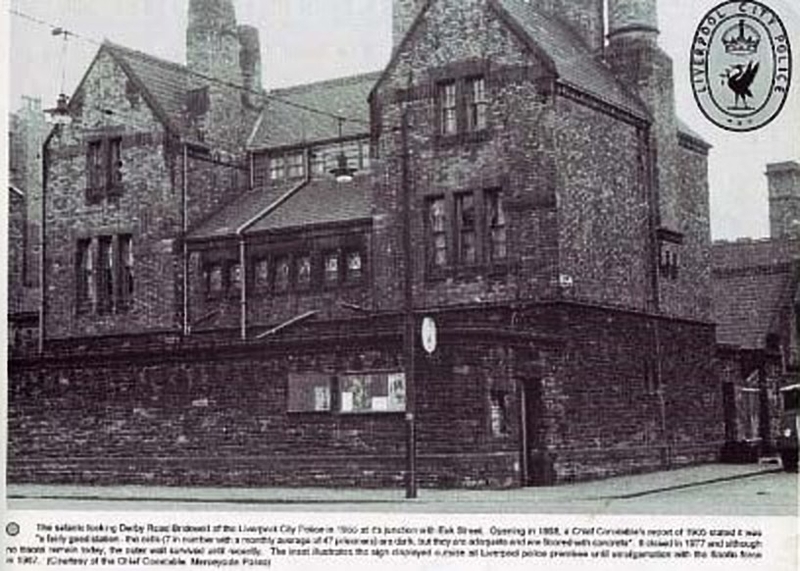 Stumbled across this picture whilst looking for old pictures of Bootle. It's title is "A Bobby on traffic duty in Derby Road Bootle in December 1957", apologies if it has already been posted, done a quick search on this site, but can't find it anywhere. 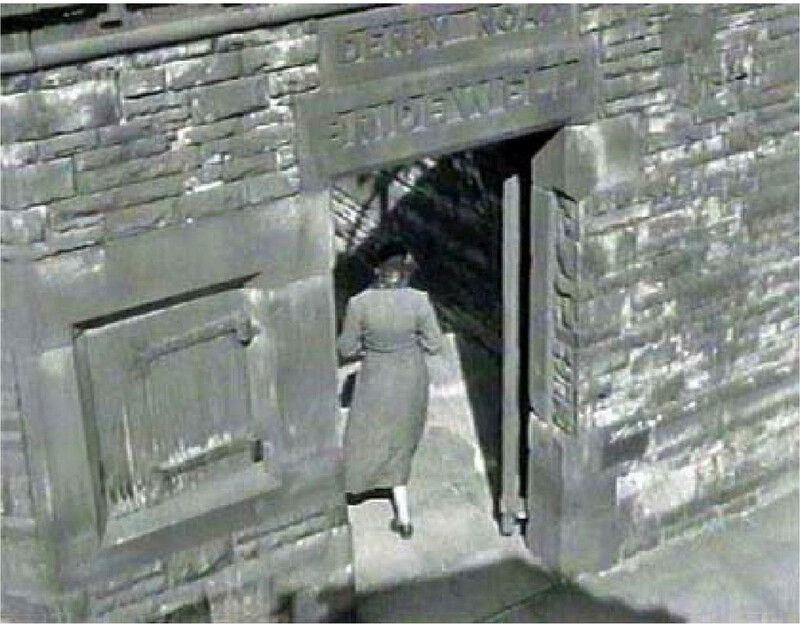 It looks like it may be outside the Bridewell on Derby Road, does anybody agree, or is it somewhere else? 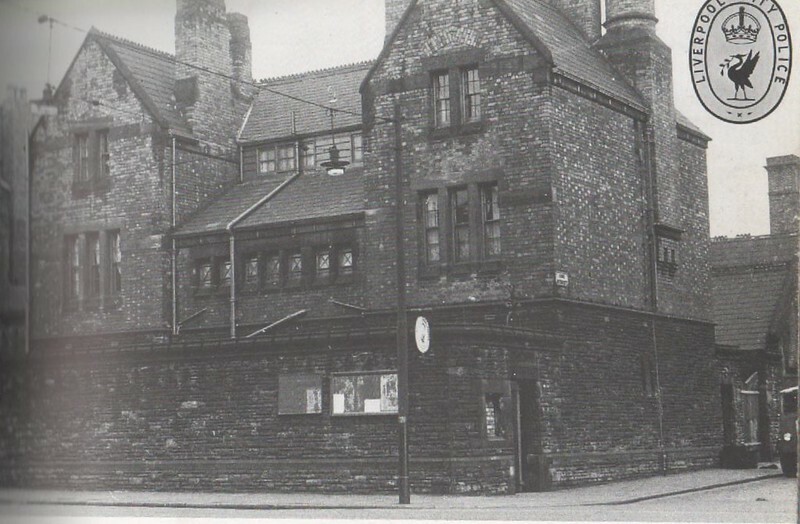 Great photo Jay Jay, It looks like it could be the old Bridewell on junction of Darby Road and Esk Street. I’m sure JJC, will help us out, so over to you John. 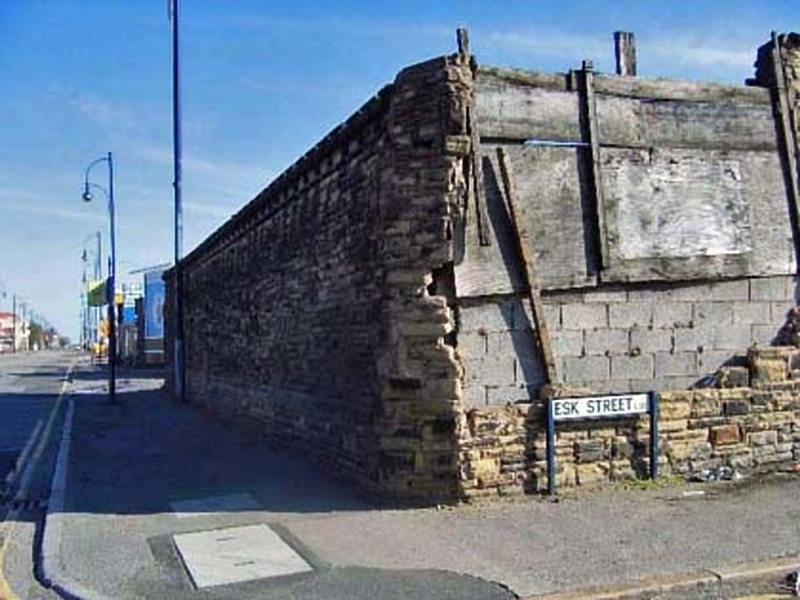 Joe, Jay Jay Jay, at the first glance i thought it was the Bridewell at the corner of Esk Street and Derby Rd, (the brick work looks similar) but, Esk Street was not in Bootle, it come under Kirkdale, another thing that would point to it not being Esk St is that it was not a major junction that would warrant a bobby on point duty, coming up from the dock road on the left hand side as we look at the photo would have been Brunswick Place, crossing over Derby Rd onto Esk St would have just led you on to Forth Street and it would have served no real purpose as the two nearest major junctions would have been Bankhall Street going South and Millers Bridge going North, that is just my take on it, i could well be proved wrong. JJC. Thanks JJJ, it would not matter if it had been posted 20 times before, what a gem. Thanks Bobhamo and everybody else for your comments and input. Just Googled Zebra Crossings and I believe they were first introduced in the late 1940's and 1950's. 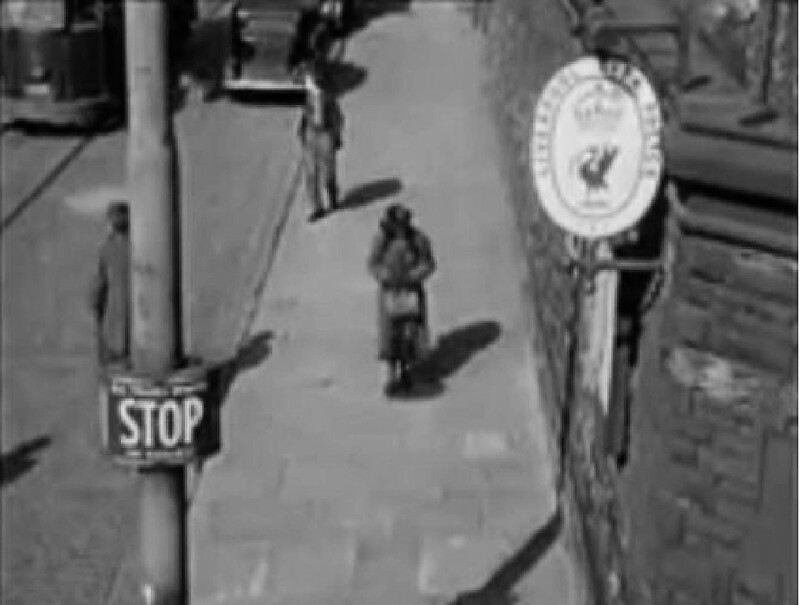 If it was outside the Bridewell, could it be possible that the zebra crossing and "? ?phone box??" were quite recent additions and introduced fairly recent to the picture being taken and were not present on the other photo, with it being taken a few years earlier? Just a thought. The lamp post outside seems fairly consistent with both photos. Bob, that looks like the cab of a JRT wagon in Esk St, or is it the Paddy Wagon. Jay Jay Jay, see where you are coming from with the lamp post, to possibly narrow the search down, and if it is Bootle, at a guess i would say the whole length of Derby Rd in Bootle was about 900 yards, and if you assume that you are looking towards Liverpool in the photo and you take into account the 2 schoolchildren in the picture the only area on the western side of Derby Road (dock side) that had houses where you would have had any children in 1957 (apart from about 8 houses on Derby Rd itself, opposite Pleasant View and also in Grimshaw St) was Church Street , Tudno St, Tudor St and Campbell St and Summerseat, i do remember a Zebra crossing in the area i am talking about, Church St was often used by lots of wagons coming and going from the goods yard, the mystery continues. JJC. Looks like the zebby crossing at church street and derby road. I agree. What looks like a phone box, could in fact have been a little kiosk. 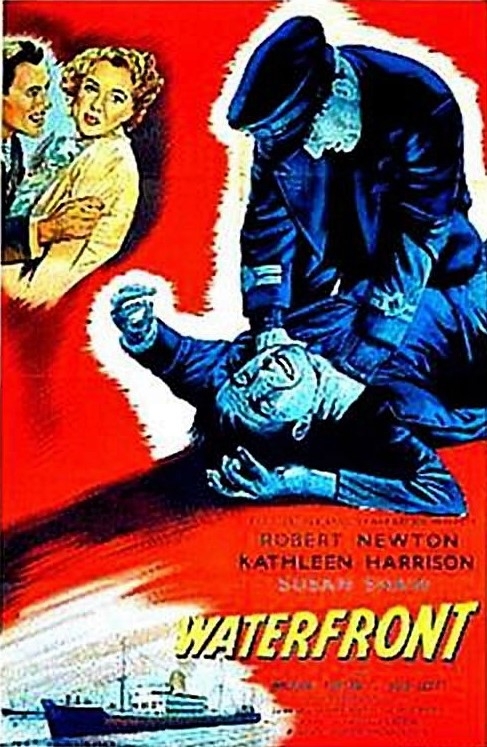 Stills from the film Waterfront (1950). Derby Road outside the Bridewell. Bridewell entrance at junction of Derby Road and Esk Street. Eye sight not good enough to make out the caption. Derby Road Bridewell.